Let’s assume you have a product you’re ready to launch. 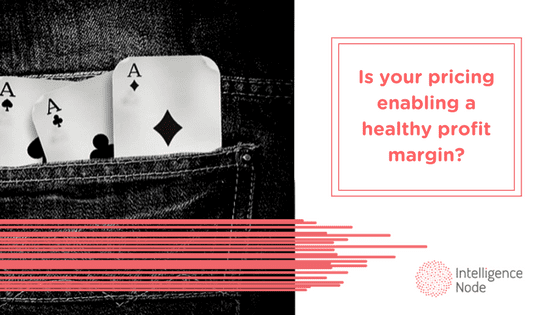 You’ve weighed all the possible pricing strategies that are out there, and you’ve opted to go with a skimming pricing strategy where your price is set high based on the value to maximize profits, and then lowered over time to attract your the more frugal shoppers. Great, but now what? What are your best methods for success? 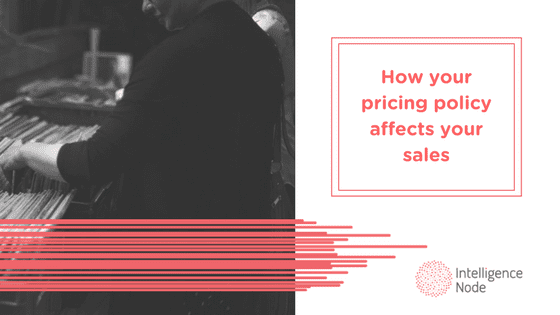 If you are asking yourself these same questions, you’re in luck because below you’ll find some ideas on how to succeed with your skimming pricing strategy. Consider for a moment every iPhone that has ever been released. There are rumors of an announcement, then the announcement is a grand production to play towards the appetite of the buyer. After that, there is an exclusive pre-sale that people clamor over; some consumers have even camped outside of stores all night to get their hands on the first ones. Finally, there is the full launch, but the availability is limited at first. Why? To create a demand. Some consumers enjoy being the first to have a product. That feeling of exclusivity is like being part of a special club of elites that requires keeping up with the Joneses. Play towards this feeling by using phrases like “Limited availability,” “Exclusive offer,” Get yours first,” “Be the first,” “Don’t be left out,” “FOMO is real,” etc. in your marketing and advertising strategy. You could start with an announcement on social media, your website, and to your email list. If you don’t have the budget for a Steve Jobs style production, that’s okay. Use what you do have. Perhaps you could send your announcement to past customers first as a thank you for their loyalty. After the announcement or along with it, launch a sales page for pre-sales to continue drumming up excitement. You could even go so far as to offering a giveaway for one of your products to bring people to your sales page. The key is to get creative in spreading the word. One of the disadvantages of a skimming pricing strategy is that you’ll draw out competitors that are willing to offer something similar to your product at a lower price. Make this your advantage by marketing your product as the superior one. Show off the qualities of your item, and make its value shine. Consider the phrases “Often imitated, never duplicated” or “You’ve seen the rest, now get the best.” These advertising phrases should be your mindset in your creation of your marketing materials. Your customer wants to know why your price is higher. They want to believe that you put in something extra that makes your quality better. They want to know that you used the best materials, and took your time creating the product rather than rushing to push an item to market. Remember, the skimming pricing strategy is to release at the highest cost for the product’s value, and waiting to lower the price after the demand falls. If you can keep the momentum going for your product at full price, don’t lower it just yet. Some video games are full price for years after launch. It’s all about keeping up with what the consumers are willing to pay, and price skimming allows you to do just that. If it turns out that you’re beginning to see a decline in sales, then you can start lowering prices gradually. Hopefully the sales at pre-launch and launch have allowed you to not only recoup costs of your initial inventory but have laid the groundwork for a healthy profit. From here, the goal is to maintain a consistent — and hopefully high — profit while selling the product at the price point your consumers demand. As time goes on the demand may fall, and eventually it may be time to release a new product and begin the entire cycle again. When that time comes, look over everything you did for this product launch. Assess what worked and also what didn’t. Then, use those findings to make your next launch an even greater success.